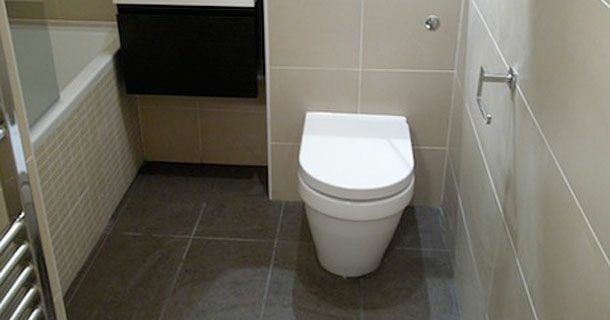 At FPS Bathrooms we pride ourselves on quality workmanship, reliability, and most importantly to us, really happy customers. Please call 07588 627 628 or use the form below to request your FREE no obligation quote. 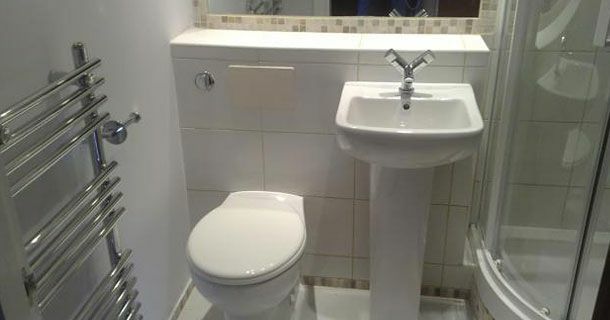 Need a quality bathroom fitted by a company you can trust? 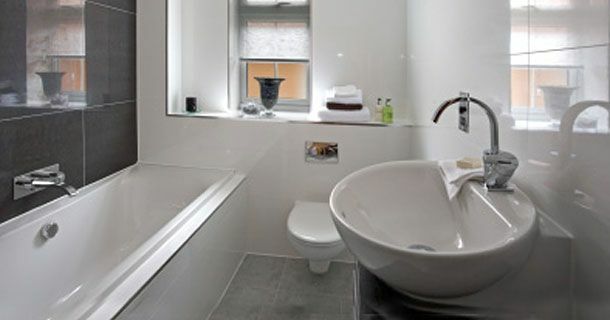 Our team of experienced bathroom installers work across Glasgow, Paisley, Renfrew and the central belt of Scotland. Take a moment to check out our site – particularly the testimonials from some of our many happy customers. Get in touch today to let us know how we can help you. 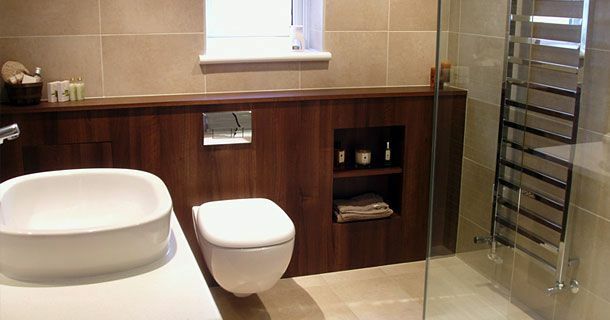 We are a small, family-run business with over 15 years’ experience installing bathrooms and wetrooms. Company director Scott is involved in every installation and has exacting standards, taking care to ensure each job is one to be proud of. As a result, we have steadily grown a large customer base centred around our positive word of mouth referrals from happy customers. Fitting a bathroom with us couldn’t be easier. First we’ll visit to chat about your requirements, then you can choose from a huge selection of suites and fittings available in our manufacturers’ catalogues. And here’s the really good bit: you can usually save 30% or more on supply and installation costs by using FPS Bathrooms Glasgow rather than buying from showrooms and using the fitters they provide, simply because we don’t have their massive overheads. That’s a great saving, whatever your budget. Alternatively you may want to source your own suite and let us fit it for you. 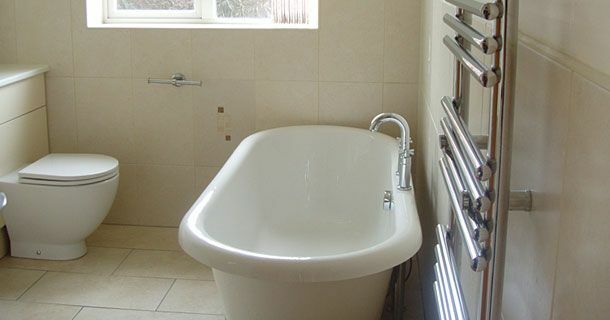 At FPS Bathrooms, we understand that refurbishing a tired or dated bathroom can be a hassle you don't have time for. And that’s why we offer a comprehensive service that’s fully managed from start to finish. So there’s no need for you to source traders or wait for deliveries to turn up – FPS Bathrooms will take care of everything for one very competitive price, with no hidden extras and no nasty shocks. If you are looking for a professional, honest and reliable company that can provide you with a wide range of bathrooms Glasgow and bathroom designs Glasgow then look no further than FPS Bathrooms! As a company we pride ourselves in the high quality of our bathroom installations & designs along with our affordable prices! 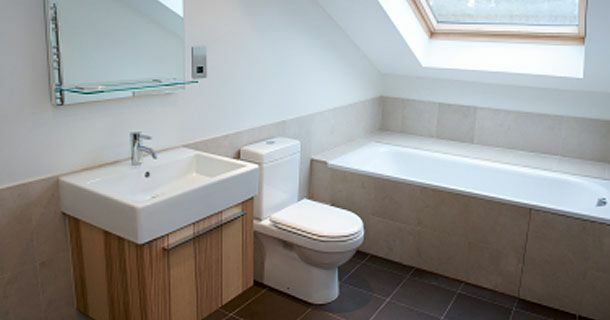 At FPS Bathrooms we can deliver you with a complete bathroom installation service from start to finish. We will work with you and discuss the bathroom designs that are available along with being able to show you various samples of materials and bathroom products. We have a wide range of high quality products available that range in price so we are certain that we will have something to suit all tastes and budgets.